Prime Chelsea Ultimate City ApartmentThis sophisticated, premium home in pristine conditions beckons someone who appreciates luxury in its truest sense. 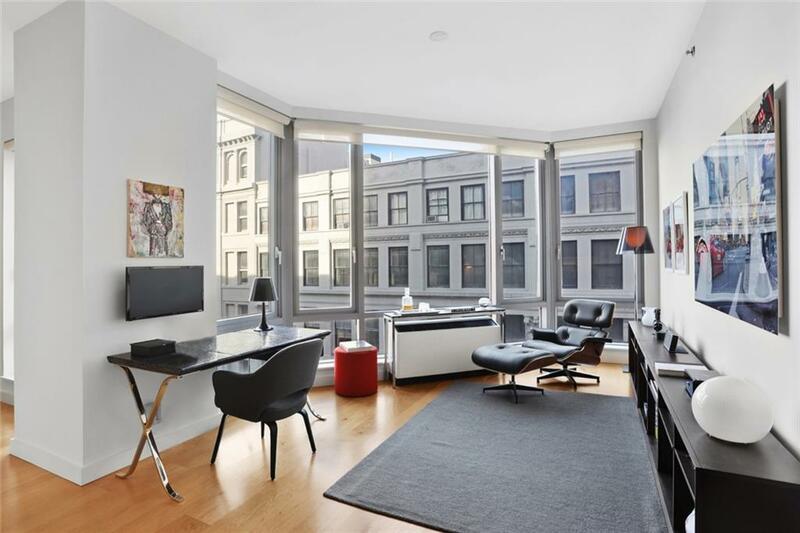 Near floor-to-ceiling windows and tall 9-foot-5 ceilings flood its great room with soothing light. Entertain with ease from its showcase kitchen, featuring a Sub-Zero refrigerator, Miele 5-burner cooktop, dual ovens, dishwasher, wine cooler, 2 pull-out pantries for ample storage, and a generous eat-in counter. Outfit its coveted dining room with a beautiful dining table and chandelier or use it as a delightful home-office or second bedroom with a view of classic, Chelsea architecture. Relax in its tasteful living room, replete with ample wall space for art and a wall-mounted smokeless fireplace. Rest in its oversized master bedroom with custom closets, and luxuriate in its en suite spa bathroom, featuring a deep soaking tub and fixtures from Grohe and Kohler. 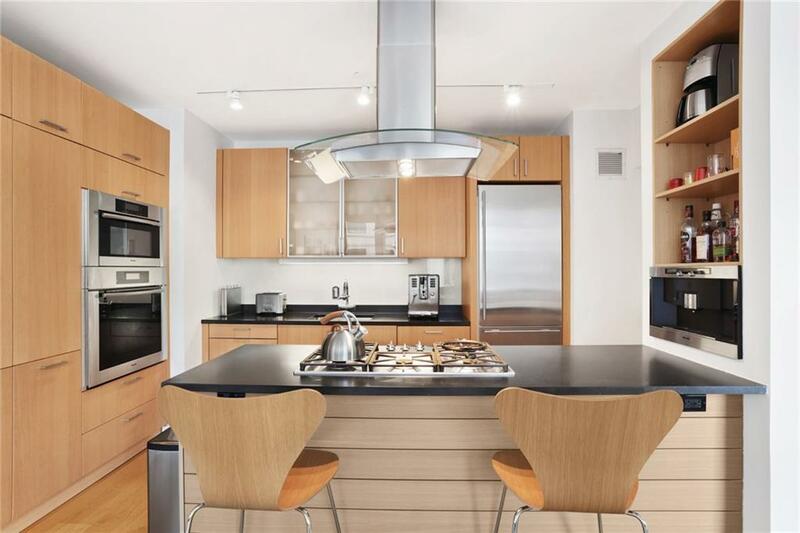 Enjoy additional conveniences, such as a washer and dryer, powder room, oversized coat closet, and an included storage unit.100 West 18th Street is a coveted boutique condominium in prime Chelsea at the intersection with Flatiron. It offers white-glove 24-hour doorman-concierge service, an exclusive rooftop with panoramic views, an additional outdoor patio, and a windowed gym. 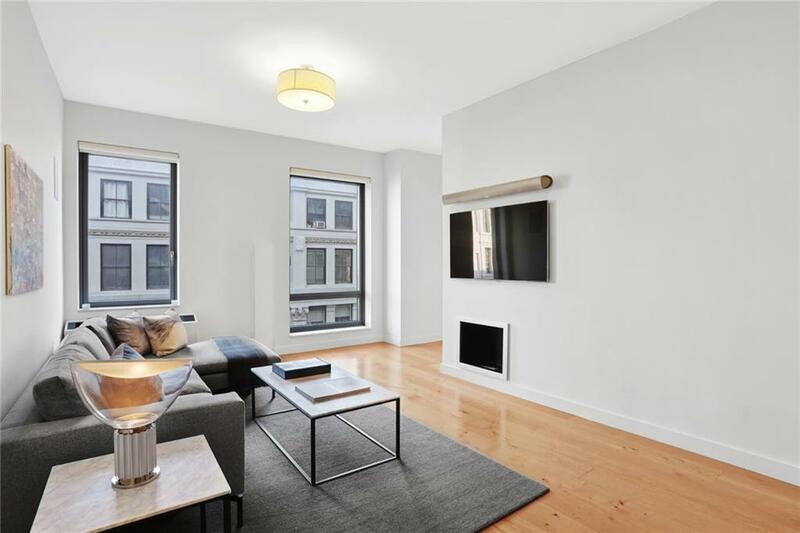 It is close to 5 major subway lines and provides quick access to major universities, Greenwich Village, Wall Street, and Midtown. Closer to home, the neighborhood provides an extraordinary array of retail and lifestyle experiences, ranging from Whole Foods, Trader Joes, Fairway, Best Buy, Container Store, and Bed Bath and Beyond, to boutiques and unique restaurants dotting the avenues and side streets. For the epicurean, there are over 15 Michelin-starred restaurants within a half-mile radius. Red hot NoMad is just minutes away. 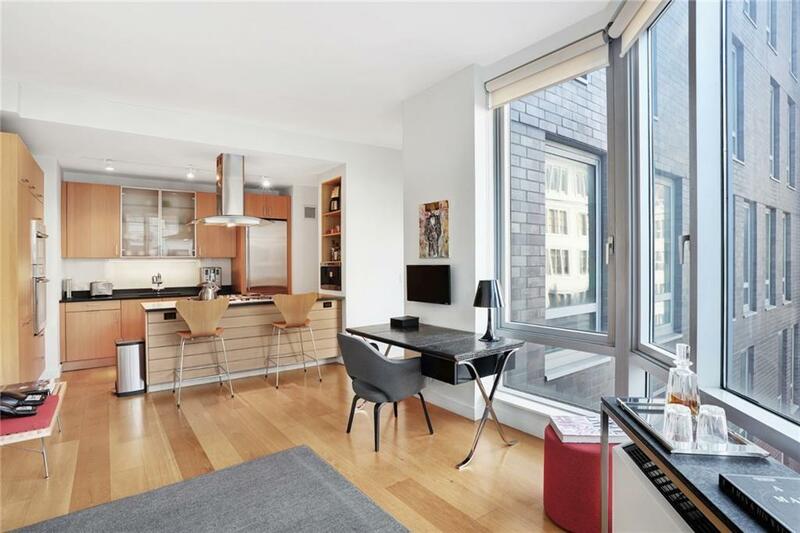 Listing courtesy of Arthur Hung of Keller Williams Nyc.